A Root canal procedure is a special type of endodontic-based therapy. Pediatric dentists may resort to this procedure when the pulp in the tooth is damaged or badly infected. Learn the 5 signs that could indicate it is time for your child to undergo root canal therapy. The pulp is an area within a tooth that contains the nerve to that tooth, as well as the blood vessels that are tasked with delivering nutrients and oxygen to the tooth. It is considered to be the most vital section of a tooth. It originates within the center, just under the layer of protective enamel and the dentin, which are the top and second layer of the tooth, respectively. The pulp branches out into the tooth and reaches down into the tooth’s root through the means of the canals located within the tooth. What Functions Does the Pulp Serve to a Tooth? The pulp allows for the sensory-based functioning of the tooth. This means that it may sense pain and/or trauma, identify fluctuations when dealing with temperatures, and identify undue pressure. The pulp helps the tooth to become strong by ensuring that it is provided with the proper amount of nourishment and hydration. The pulp of the tooth is directly responsible for the overall formation of dentin on the tooth. If any type of trauma occurs to the tooth that detrimentally impacts the dentin, it creates a secondary type of dentin for that tooth. This is referred to as “reparative dentin”. If a pediatric dentist determines that the pulp of your child’s tooth cannot be saved due to infection and/or injury, a root canal will be scheduled. Before referring to a root canal procedure, the dentist will consider the actual tooth that is detrimentally impacted, when that tooth is expected to be lost, the type and amount of damage associated with the tooth, and if the gum tissue or the bone tissue has been impacted by the issue occurring within the pulp. A child in need of a root canal will likely experience either constant pain with a tooth or suffer from pain during the night. The gum tissue surrounding a tooth may be swollen, red, and highly sensitive. When consuming something cold or hot, the tooth will be highly sensitive. If there is decay present in a tooth, it may indicate that a root canal is needed. 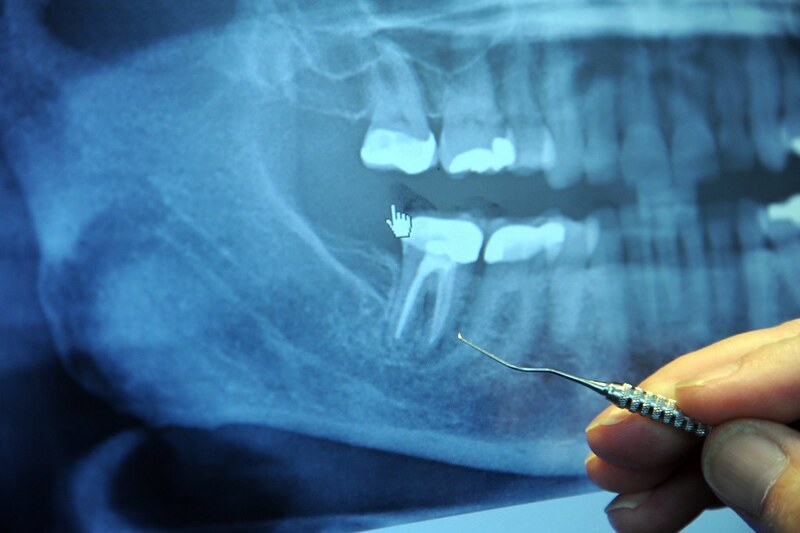 If a tooth become loose or mobile in an unexpected manner, root canal treatment may be needed. If you feel that your child is experiencing dental complications, we can assist you! Simply get in touch with our office today.